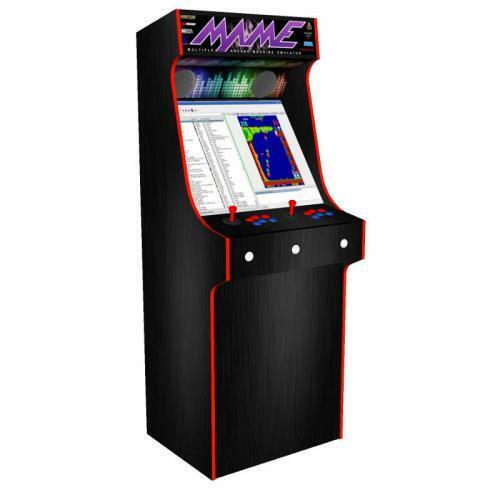 Our classic upright arcade machines are synonymous with 80’s and 90’s gaming both in the UK, and across the pond, in the US. 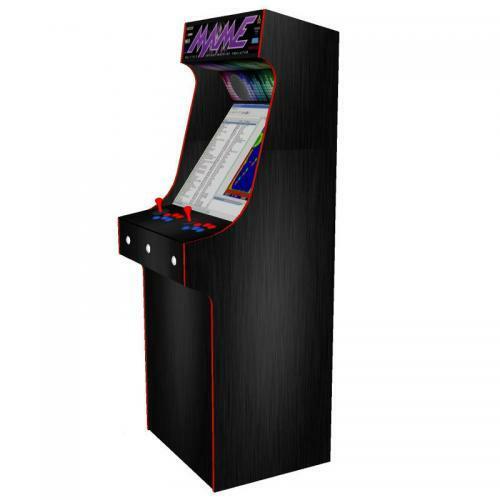 Our classic arcade machines will transport you back in time with authentic sounds, graphics and actions. Choose from sit-down or stand-up varieties, as well as two and four-player versions. 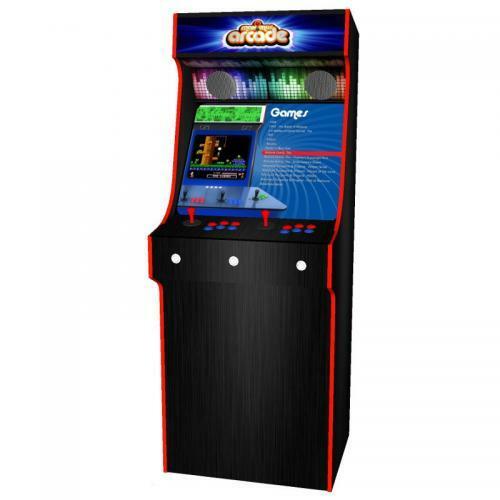 Our classic upright arcade machines come with a choice of game packs containing up to 900 of our favourite games. Game packs include classics such as: Mortal Kombat, Donkey Kong, Street Fighter and Space Invaders. Check out the game pack options here. 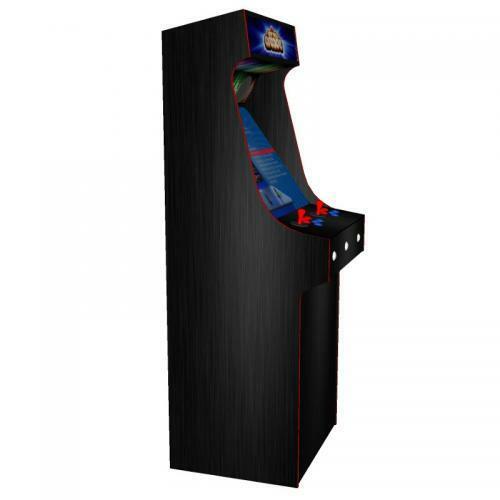 Classic upright arcade machines have a plain black body – perfect for matching any room. And we offer a range of different top marquees designs for you to choose from.